KHL Capital, one of the largest local private equity funds in Taiwan, is looking for intern candidates with excellent academic achievement, especially in corporate finance and accounting. Founded in 2014, KHL Capital focuses on investing in companies with stable growth in Asia, especially in the Greater China market. KHL’s portfolio is diversified across a wide spectrum of industries while focusing on technology, media and communications, Internet, healthcare and financial services. KHL’s ability to drive value growth in its portfolio companies is underpinned by its international resources, sector knowledge and profound network. 2) Off-cycle Part-time Internship, date of commencement subject to discussion. Strong performer will have the opportunity to receive an offer for a full-time position. 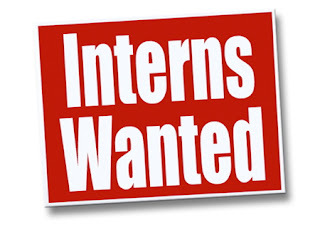 Please send over your resume and transcripts to Alexis Chan at alexis.chan@khlcap.com. The deadline for applications is July 7, 2017.